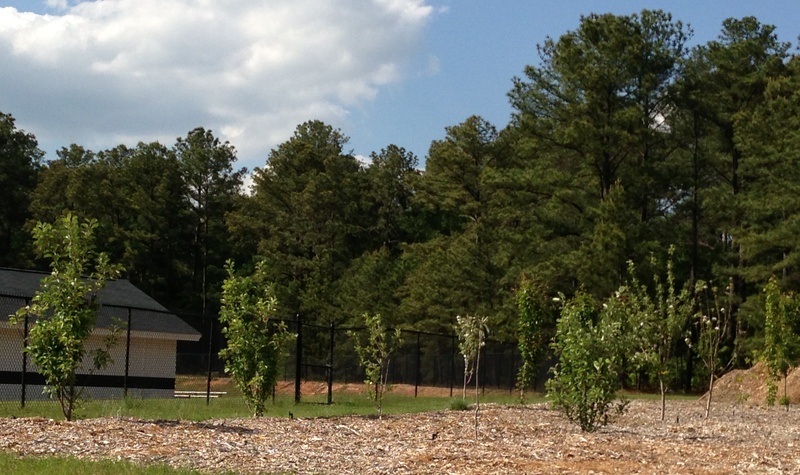 Rosewood is home to a fruit orchard near the track at Owens Field Park. 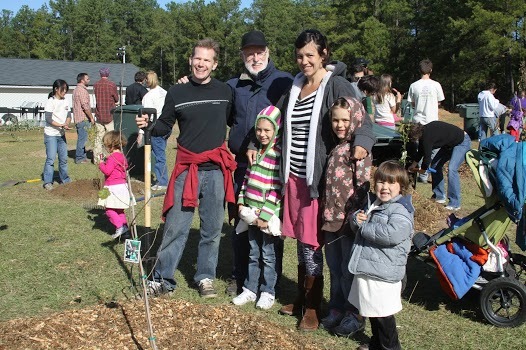 In 2011, the Corporation for Economic Opportunity (CEO) was awarded a grant for a community orchard from Edy’s Fruit Bars and the Tree Planting Foundation. 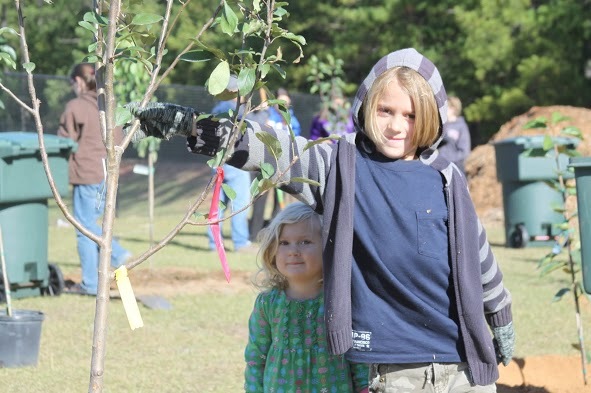 Owens Field Park in Rosewood was chosen as the location to plant the orchard. 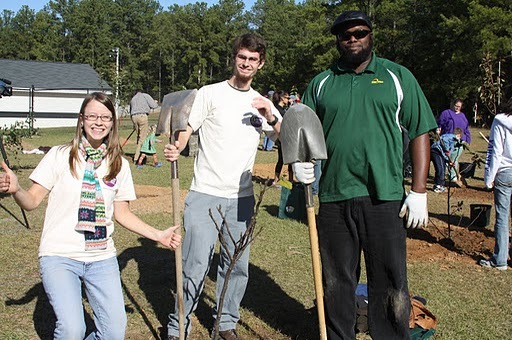 We owe a big thank you to CEO and Edy’s, everyone who voted for Columbia to win, and the volunteers who helped plant the orchard! 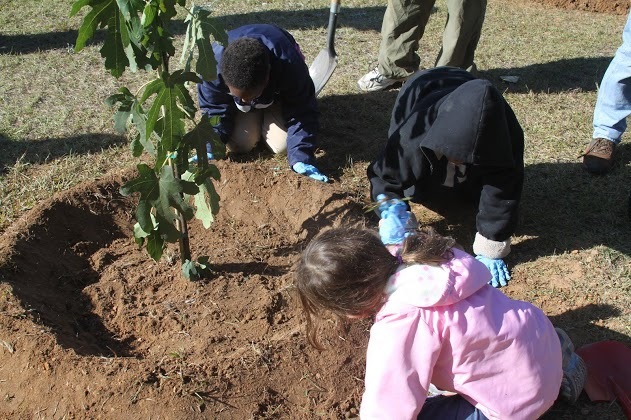 View more pictures from planting day. 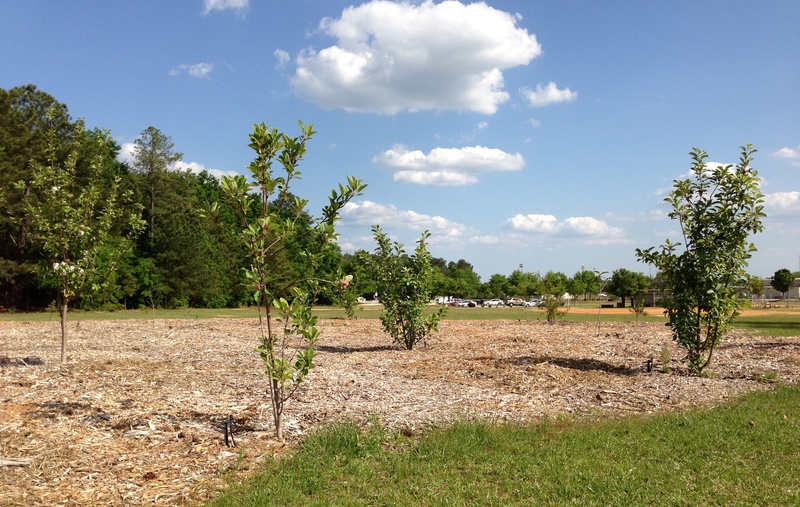 In the year and a half since the orchard was planted, the fruit trees have grown into a healthy and thriving orchard. 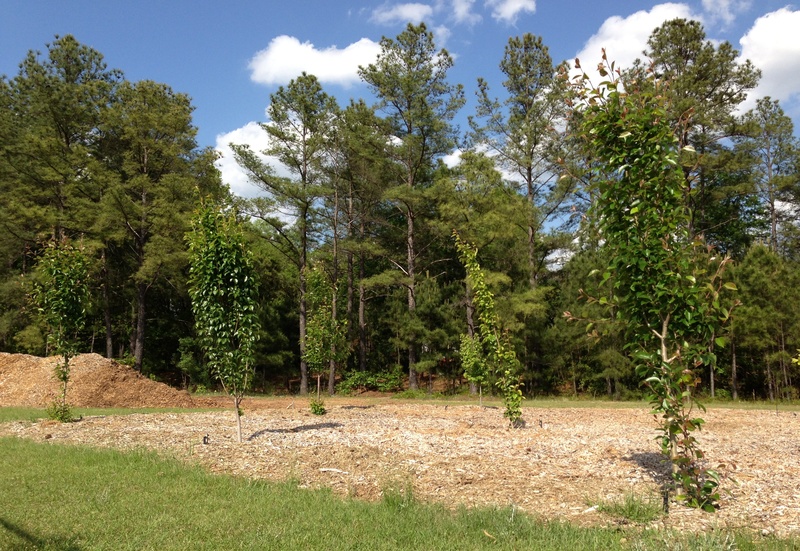 This entry was posted in Parks and tagged community orchard, Owens Field Park by Cyndy. Bookmark the permalink.